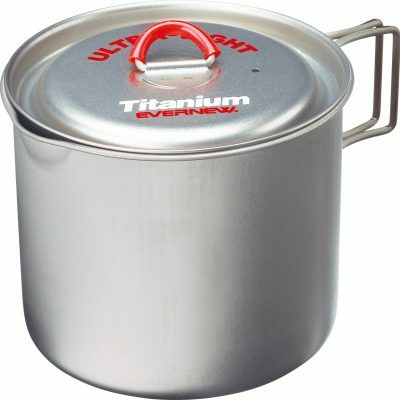 The best titanium pot for 2 people! 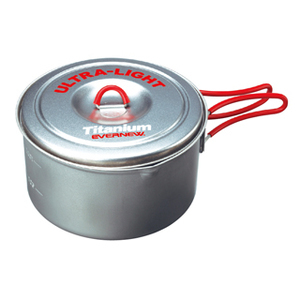 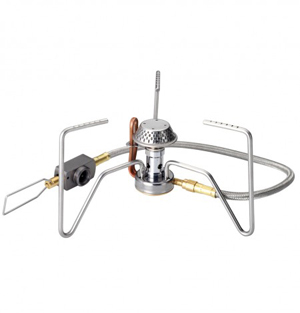 The Evernew UltraLight series of titanium pot are known as the premium cook pots in the backpacking world. 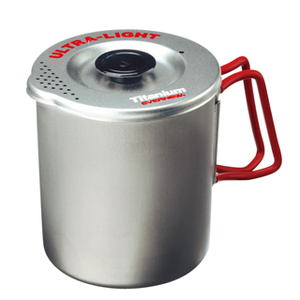 The o.6 liter pot is perfect for a pair of backpacker who is looking for a light weight, minimal volume pot.